Clad in his maroon robe, Swami Vivekananda addressed a small audience composed mostly of women, at the Shakespeare Club this evening [January 16]. (Of which no verbatim transcript is available.) He gave an account of the religious legends of Brahmanism, which are embodied in the daily lives of the Hindus, of the origin of Shiva and his surrender to the pure spirit of his wife, today the mother of all India, whose worship is carried to such an extent that no female animal can be killed. 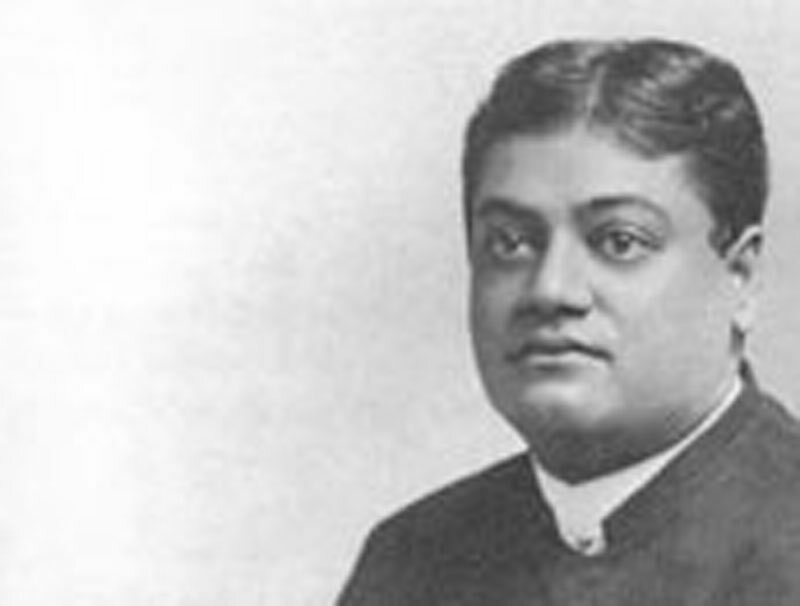 Vivekananda quoted freely from the Sanskrit, translating as he went along. . .